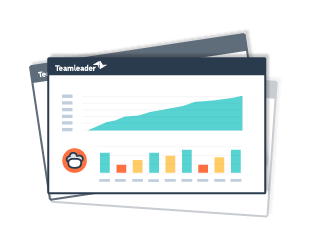 Teamleader provides an all-in-one tool for CRM, invoicing and project management. 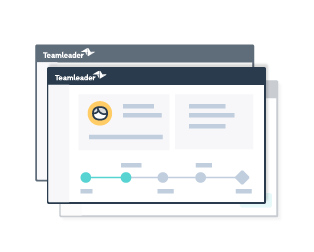 Additionally, you can integrate all your favourite tools within the user-friendly Teamleader software which results in a time-saving workflow. Receive more leads and conversions by creating powerful landing pages for your brand or company. This tool is developed by Dutch online marketing experts with hands-on experience in online lead generation. Automatically post form data from AdPage to Teamleader. No manual data imports are necessary in Teamleader.